Please allow 6-8 business days for the processing time. 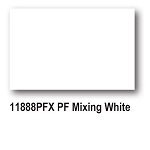 Wilflex™ Epic Sprint White is a non-phthalate premium white ink that delivers superior printability and visual appearance. 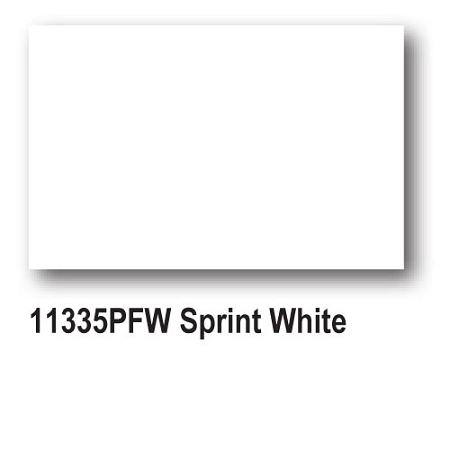 Epic Sprint White can be used as an underbase flash white or as a highlight white. It is characterized by an extremely fast flash time with minimal after-tack, excellent fiber mat-down, high brightness, and matte appearance. 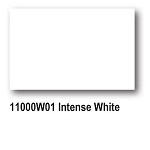 Epic Sprint White is designed for applications on 100% cotton fabrics.  Fast flashing with minimal after-tack. 328 points will be rewarded to you when you buy this item.